Born as Matthew James Aure, in Long Beach California, MVTTHIAS is a rapper, producer, and audio engineer. At the age of 17, MVTTHIAS began rapping at local parties, cyphering with friends, and recording in small home studios. At the age of 19 MVTTHIAS released his first mixtape and slowly began to enter the world of producing. In 2013, MVTTHIAS enrolled at Musician’s Institute in Hollywood, Ca. but soon after began to face drug addiction, health problems, and depression. After years of rehabilitation and a successful graduation from Musician’s Institute, MVTTHIAS found his way back to music. Now in his mid. twenties, MVTTHIAS has since released an EP titled “High Gravity“, an album titled “Breakfast At Noon“, and is currently working on numerous other projects, all to be released soon. 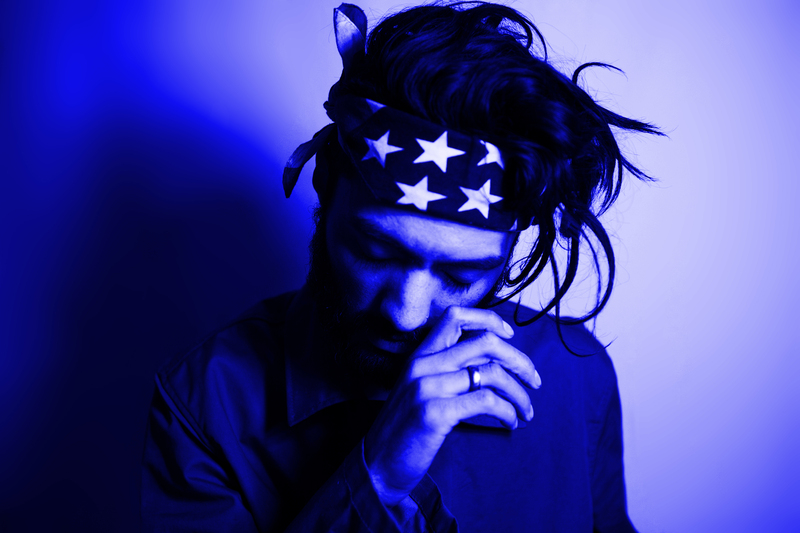 MVTTHIAS’ descriptive personal story telling, and bright experimental beats, put MVTTHIAS’ music style in a category of its own. MVTTHIAS’ musical influences include Kid Cudi, Blu, Big Boi, J. Cole, Common, Anthony Green, MGMT and The Strokes. Life experience has taught, MVTTHIAS to strive for a constant core message of peace and love.